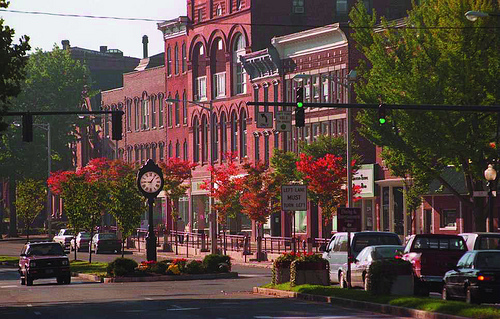 Since 1980, Drivers Unlimited has been providing transportation for residents and business people traveling to and from the Danbury area (including Brookfield, Bethel and New Fairfield) to and from area airports, outings in New York, business meetings, special events, and other popular destinations. We have built a strong reputation among both business and leisure travelers for providing excellent service to loyal clients in the Danbury area and throughout Fairfield County. We are proud of Drivers Unlimited’s reputation for providing quality Danbury limousine services with experienced, fully licensed, trained and vetted chauffeurs, and a clean, well-maintained fleet of company-owned vehicles. 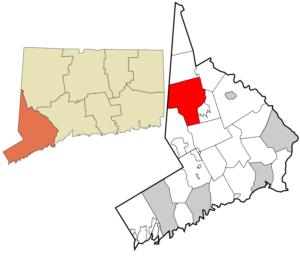 Danbury is a located in upper Fairfield County, Connecticut, about 39 miles northeast of New York City, making it part of the greater New York metropolitan area. The city is named for Danbury in Essex, England. It is nicknamed “The Hat City” for a period in the 19th and early 20th centuries when Danbury was the industrial center of the American hat industry. The mineral danburite is also named for Danbury.